Welcome to another installment of If My Book, the Monkeybicycle feature in which authors shed light on their recently released books by comparing them to weird things. This week Donald Quist writes about his new story collection, For Other Ghosts, out now from Awst Press. 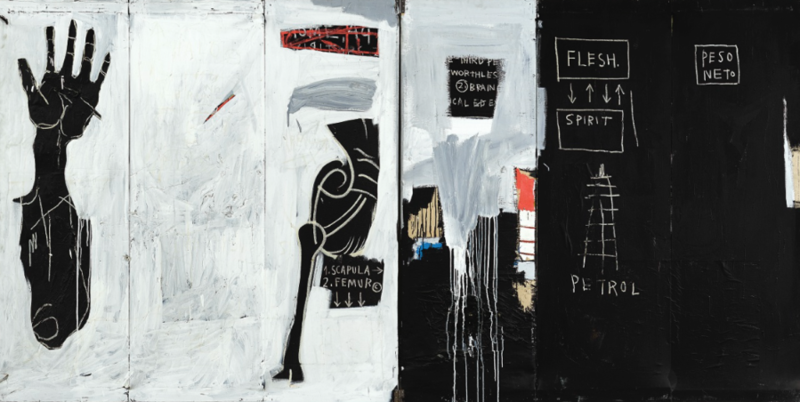 If For Other Ghosts were a Neo-Expressionist painting it would be a Basquiat, his FLESH AND SPIRIT (1983), oil stick, gesso, acrylic and paper on canvas, creative elements often in opposition with each other–local and global, science or faith, the communal vs. the individual, external/internal–a piece layered with symbols; a project comprised of fractured forms, divided and sectional, unifying seemingly dissociative parts through theme, tone, voice, imagery and color. Yes, if my book were a Neo-Expressionist painting, some thing new and wild, it would be FLESH AND SPIRIT: a work examining signifiers of cultural difference without feeding into white hegemony, an invocation of iconography of indigenous populations, reaffirming the bodily presence of those that have often been made invisible. My book would be large, 145 x 145 inches, a cerebral collage, something a viewer could get lost inside. For Other Ghosts would be FLESH AND SPIRIT: a conversation with contemporary influences, like Basquiat’s response to Robert Farris Thompson; a discussion of progenitive movements like Picasso’s Guernica (1937), or German Expressionism, or Sub-Saharan African Mask. My book as a visual amalgam of aesthetics would be steeped in meaning and often misunderstood; an artifact that challenges ideas about authenticity, authority, and spirituality; a deeply personal work; a declaration of artistic belief I hope other ghosts might one day consider valuable. 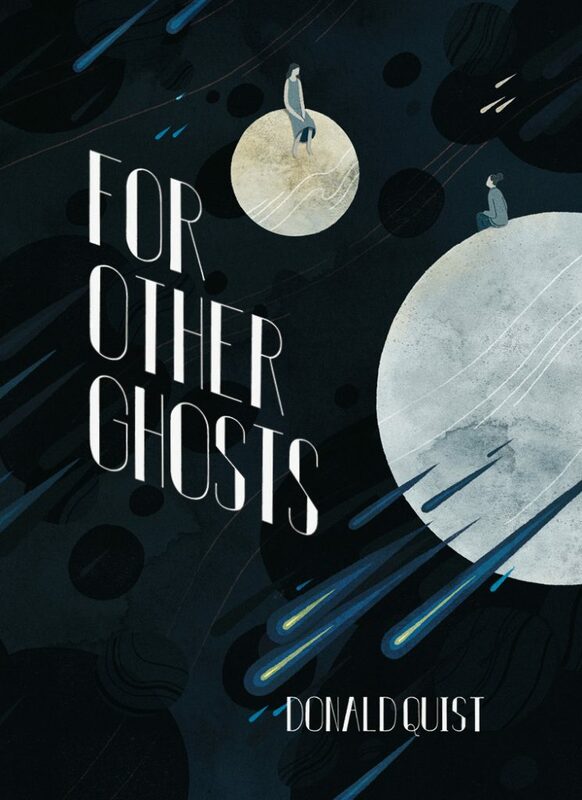 Donald Quist is author of the linked story collection For Other Ghosts and the essay collection Harbors, a Foreword INDIES Bronze Winner and International Book Awards Finalist. His writing has appeared in AGNI, North American Review, The Rumpus, and was Notable in Best American Essays 2018. 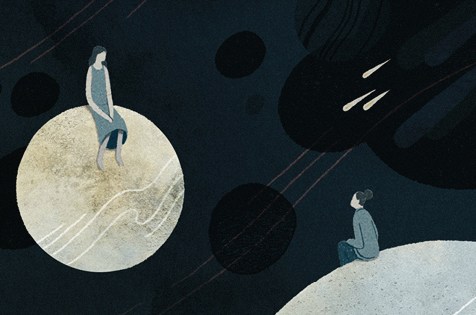 He is creator of the online micro essay series PAST TEN, and co-host of the Poet in Bangkok podcast. Donald has received fellowships from Sundress Academy for the Arts and Kimbilio Fiction. He earned his MFA in Writing from Vermont College of Fine Arts, and is currently a Gus T. Ridgel fellow in the English PhD program at University of Missouri.